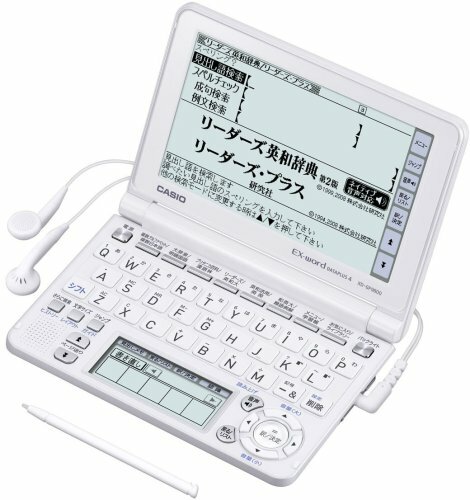 CASIO Exword XD-GF9800 Electronic Dictionary -Japnese/English- Import Japan by CASIO at Tobby News. MPN: XD-GF9800. Hurry! Limited time offer. Offer valid only while supplies last. View More In Foreign Language Dictionaries.